Cash Rating £10,000 (Grade I) / Valuables £100,000There are 40 products. 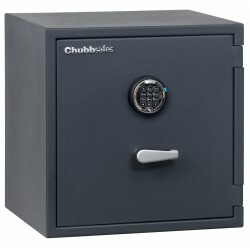 Chubb Safe Senator Size M1K comes with a double bitted key locking mechanism and a Cash rating of £10,000 / Valuables cover £100,000. 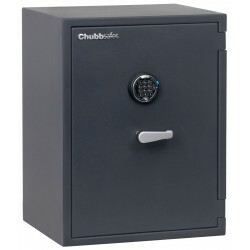 Chubb Safe Senator Size M2K comes with a double bitted key locking mechanism and a Cash rating of £10,000 / Valuables cover £100,000. Chubb Safe Senator Size M3K comes with a double bitted key locking mechanism and a Cash rating of £10,000 / Valuables cover £100,000. 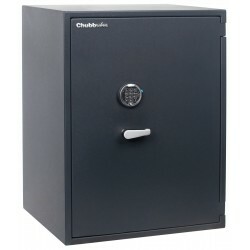 Chubb Safe Senator Size M4K comes with a double bitted key locking mechanism and a Cash rating of £10,000 / Valuables cover £100,000. 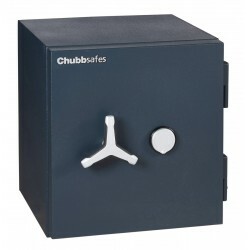 Chubb Safe Senator Size M1EL comes with a digital locking mechanism and a Cash rating of £10,000 / Valuables cover £100,000. 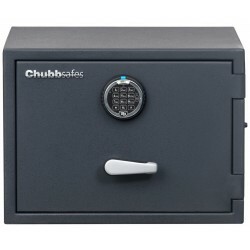 Chubb Safe Senator Size M2EL comes with a digital locking mechanism and a Cash rating of £10,000 / Valuables cover £100,000. 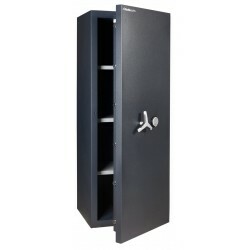 Chubb Safe Senator Size M3EL comes with a digital locking mechanism and a Cash rating of £10,000 / Valuables cover £100,000. 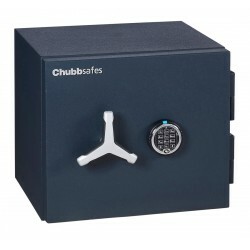 Chubb Safe Senator Size M4EL comes with a digital locking mechanism and a Cash rating of £10,000 / Valuables cover £100,000. 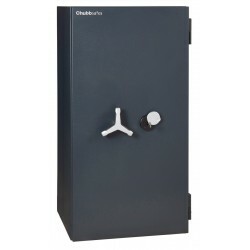 Chubb Safe Duoguard Size 40K comes with a double bitted key locking mechanism and a Cash rating of £10,000 / Valuables cover £100,000. Chubb Safe Duoguard Size 60K comes with a double bitted key locking mechanism and a Cash rating of £10,000 / Valuables cover £100,000. 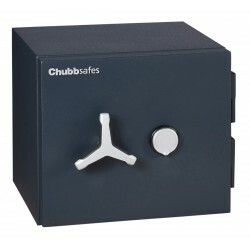 Chubb Safe Duoguard Size 110K comes with a double bitted key locking mechanism and a Cash rating of £10,000 / Valuables cover £100,000. 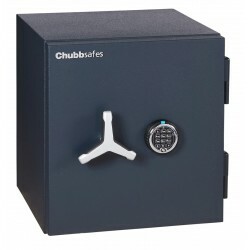 Chubb Safe Duoguard Size 150K comes with a double bitted key locking mechanism and a Cash rating of £10,000 / Valuables cover £100,000. 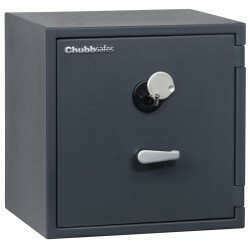 Chubb Safe Duoguard Size 200K comes with a double bitted key locking mechanism and a Cash rating of £10,000 / Valuables cover £100,000. 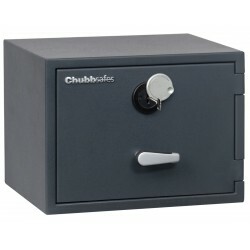 Chubb Safe Duoguard Size 300K comes with a double bitted key locking mechanism and a Cash rating of £10,000 / Valuables cover £100,000. 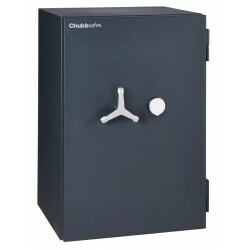 Chubb Safe Duoguard Size 350K comes with a double bitted key locking mechanism and a Cash rating of £10,000 / Valuables cover £100,000. 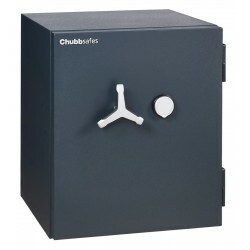 Chubb Safe Duoguard Size 450K comes with a double bitted key locking mechanism and a Cash rating of £10,000 / Valuables cover £100,000. 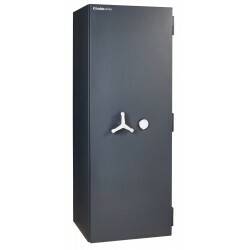 Chubb Safe Duoguard Size 40EL comes with a digital locking mechanism and a Cash rating of £10,000 / Valuables cover £100,000. 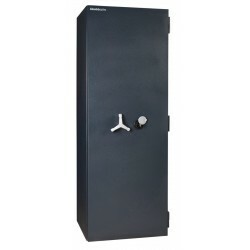 Chubb Safe Duoguard Size 60EL comes with a digital locking mechanism and a Cash rating of £10,000 / Valuables cover £100,000.